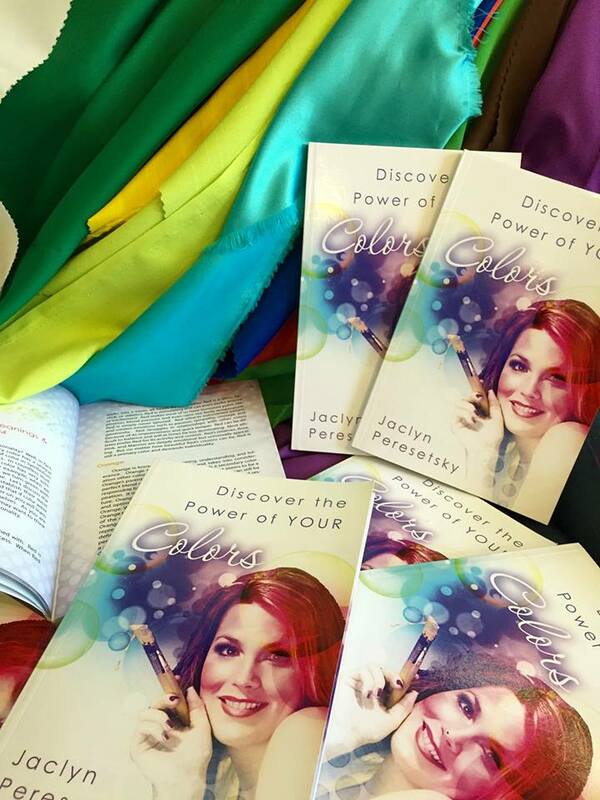 Download a free excerpt from Jaclyn's book, Discover the Power of YOUR Colors, and learn how color analysis can increase your business and client satisfaction. Did you know that different colors can affect us emotionally, physically, and psychologically? As a color expert, I believe color can make positive changes in our lives if we learn easy ways to embrace and utilize color in our everyday life. Everyone wants to make the most out of their day: to feel better, to have more energy, to be excited to come home, to simplify our beauty routine, to dress with ease and intention, and to lift someone else’s spirit. I will teach you basic color principles and how to simply use them in every element of life you should so choose. Be prepared to let color change your life as it has changed mine.